Daily Prompt: Take Care – Two Rights Attempting To Make A Left! Photographers, artists, poets: show us HELP. I have to admit it, but I can’t say I soldier alone, but I am picky about who helps me. Since finding myself disabled, there are things I need help with daily. 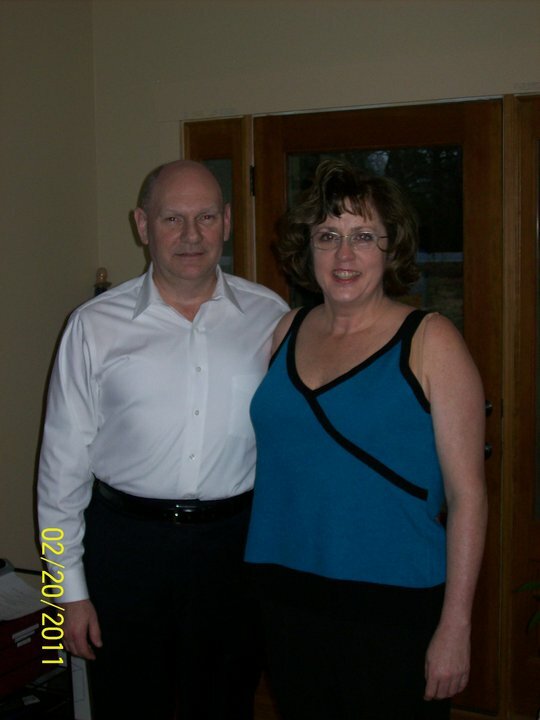 Barry is my husband, my best friend, and my caregiver. At this point in our marriage, we did not expect things to be where they are. He just retired, we are supposed to be planning trips and running all over the place. Well, we are running evrrywhere, but it has nothing to do with retirement. I wish it was. We bought a new car and it broke my heart Barry couldn’t purchase his his dream car. We had to plan ahead for future motorized wheelchairs and a car that could carry it. We slso needed a car we could both get in and out of. Does this post sound like it is being written by a 47 year old and a 53 year? We are the young, old folks. It is sad. But when I truly look at our situation, we are in God’s Knowledgeable Hands. We take it one day at a time and he leads the way. Ecclesiastes 3:1 For everything there is a season, and a time for every matter under heaven.